Publisher’s Description: “. 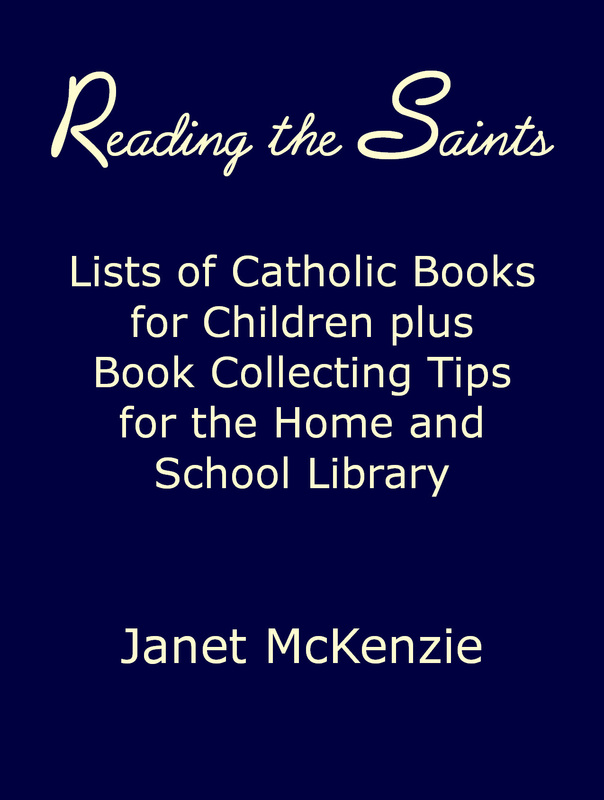 . . rich collection of biographies for Catholic youngsters from 9 to 15. Written by well-known authors in sparkling, lively language, Vision Books are based upon careful research and historical fact.” Note that many of the Vision books were also published in a Catholic Youth Book Club edition. The original editions—not book club—can be identified by the Vision Book logos on the front and back end pages—the pages attached to the covers. Name of Publisher: Farrar, Straus & Cudahy, Inc.